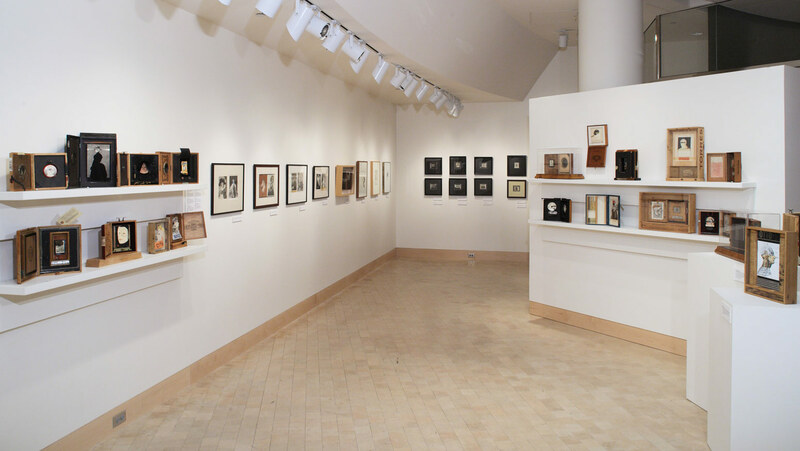 A retrospective of work by Walter Hamady, an internationally known maker of artists' books. Since the 1960s he has produced books through his own Perishable Press, collaborating with artists and authors such as Paul Auster, William Stafford, and Jack Beal. This exhibition included selected books from Perishable Press along with Hamady's darkly humorous, surrealist collages and sculptures.